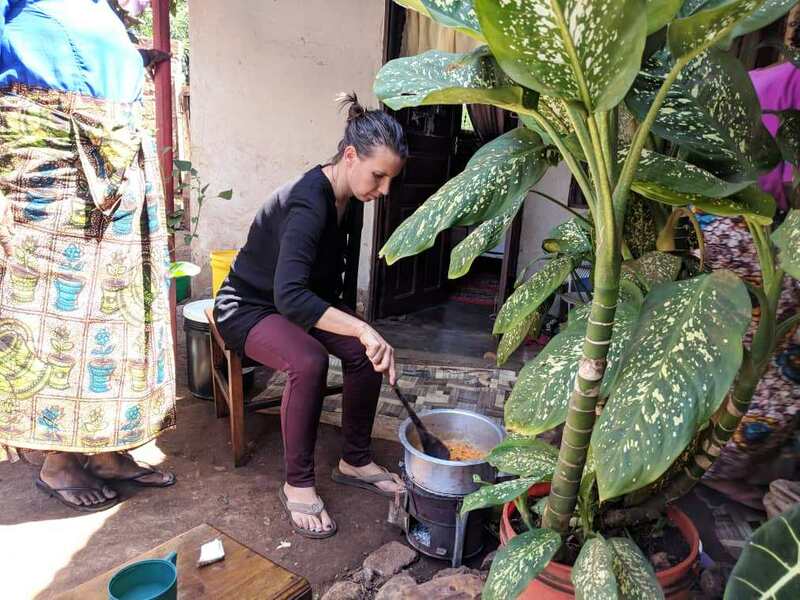 The very first time Marissa visited her husband William’s modest hut, she fell in love with the beautiful and delicious meal prepared by Shida (her mother in law). 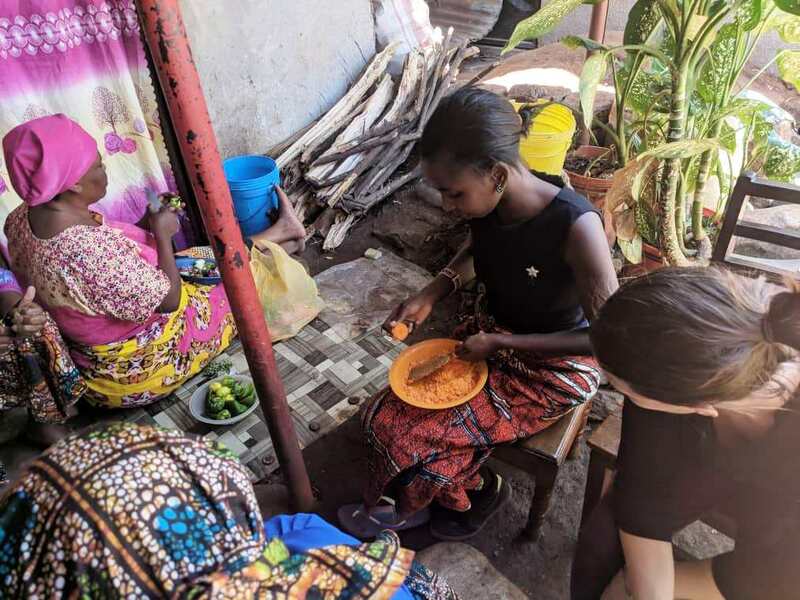 Shida’s wonderful cooking, care and hospitality was something Marissa could never forget. 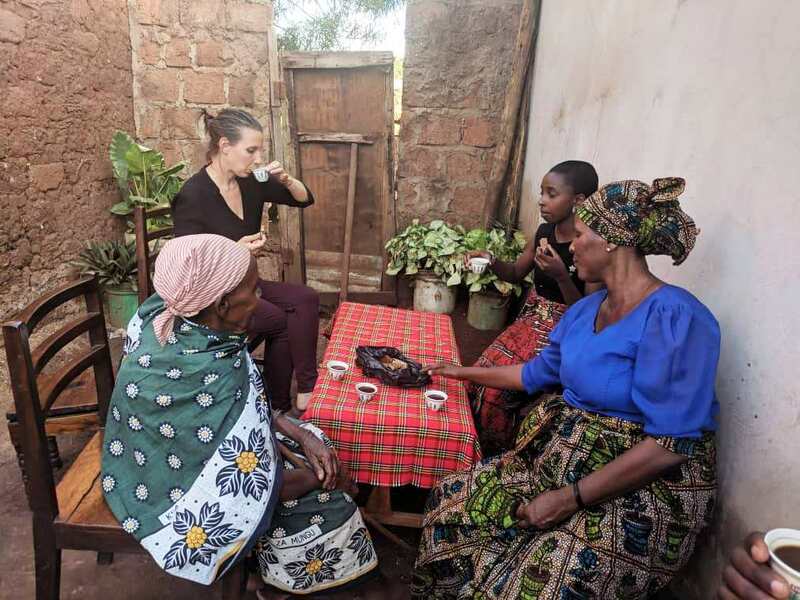 So when William and she decided to move back to Tanzania (from the US), she wanted travelers to experience what she did when she first visited. 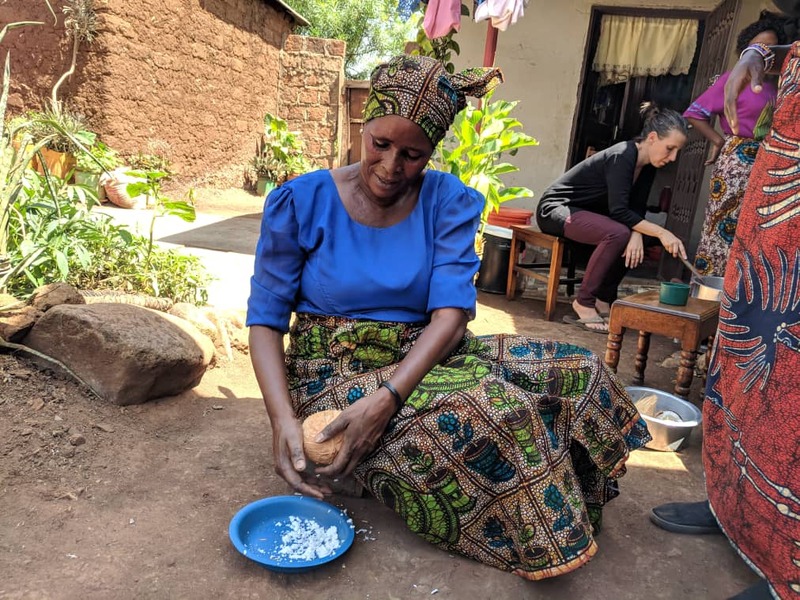 Marissa describes her mother in law, Shida as an incredible woman, with an ear to ear smile, who simply loves to cook and share food with others. 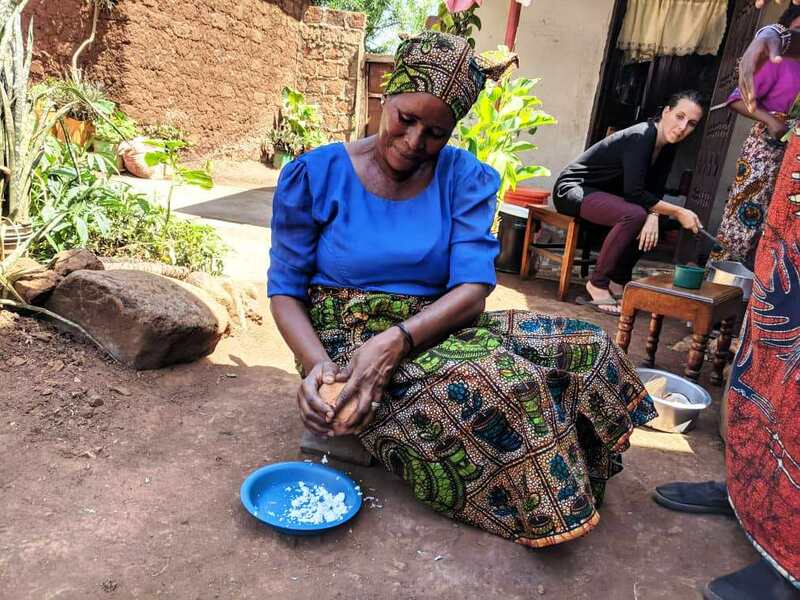 Marissa wants everyone visiting Moshi to be able to experience what she does being American – being part of a beautiful Tanzanian family, understanding how the food is sourced and cooked and sharing a home-cooked meal together! Shida is excited to share more about her beautiful culture, introduce you the extended family (grandma, daughter, cousins, etc.) and feed you in her simple home, as her own! 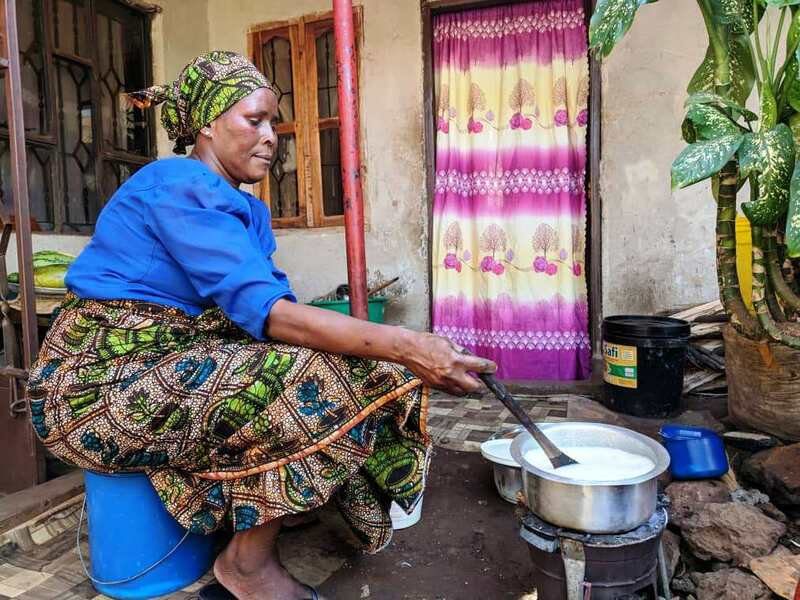 In-home meal: (1-6 guests) Shida, Marissa and William live in a simple, modest home in a small village in Moshi. 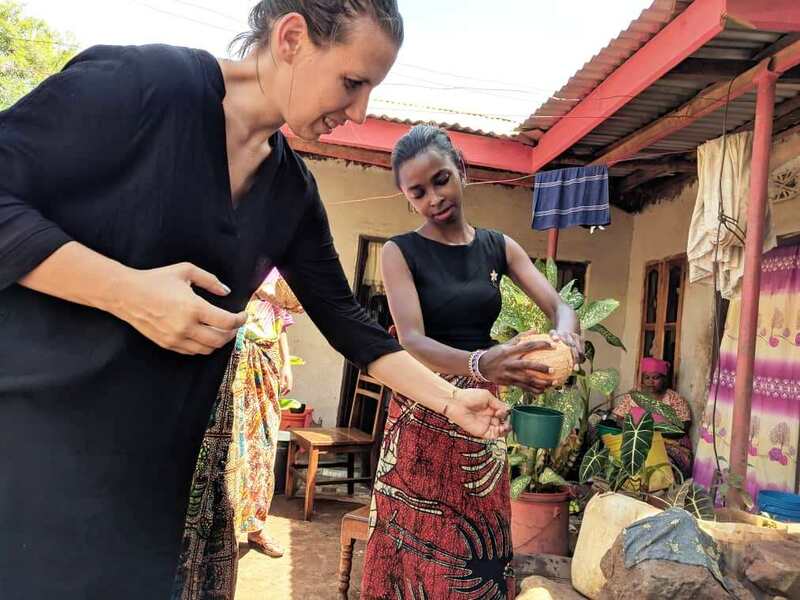 We recommend starting your tour in Tanzania with an experience in Shida’s village of traditional mud houses. 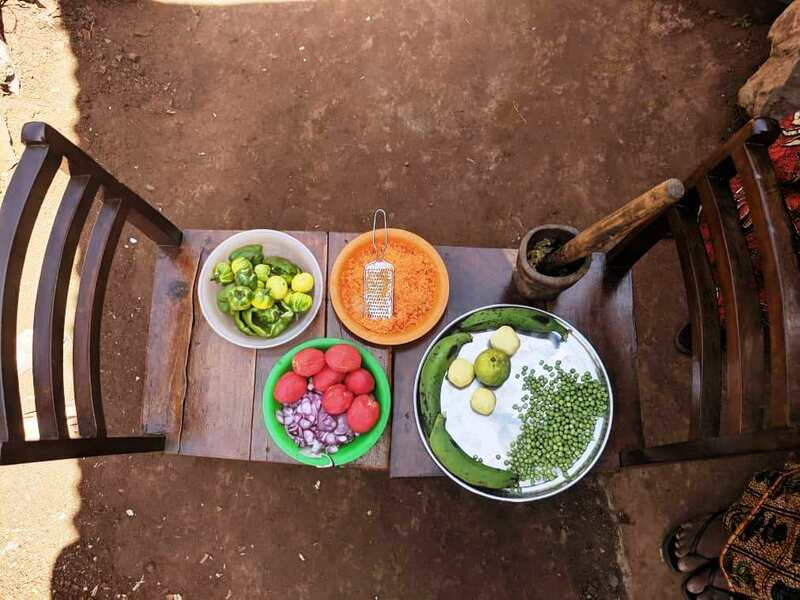 This will give you a better sense of the local food, culture and way of life. You will enjoy your meal outside on small benches with the entire family. 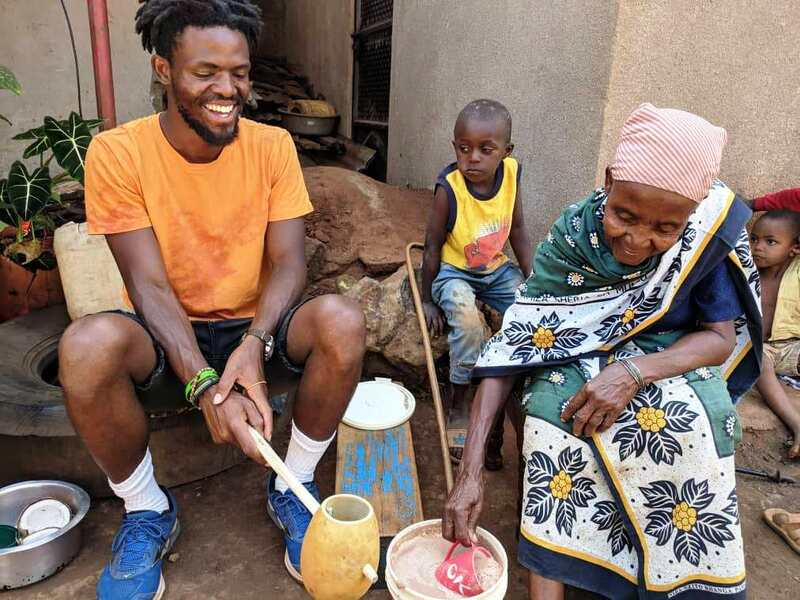 Ugali (a traditional corn meal cake) is usually eaten communal style, with each person picking off from the main cake with their hand, rolling it into a soft ball, and then using it as a spoon to scoop up vegetables or stew. 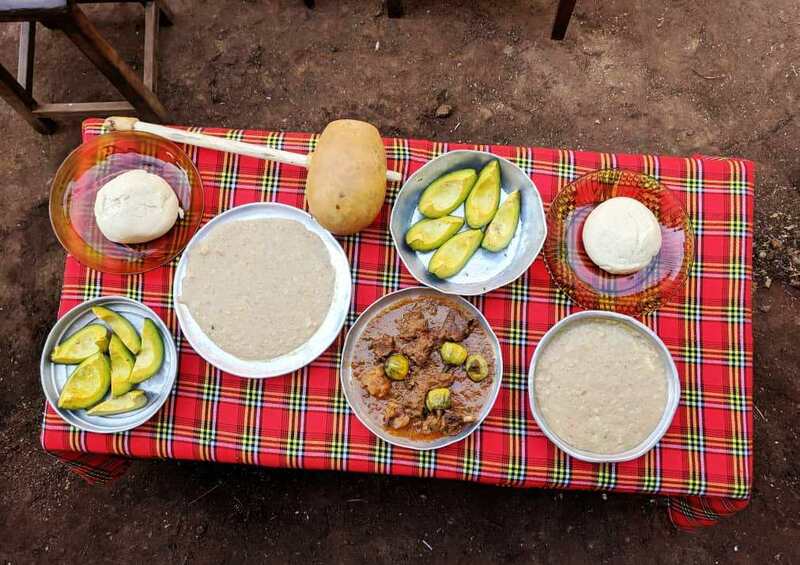 A few other dishes that you may try are local fruits (mango, avocado), uji (a local porridge made from a mix of millet, corn, peanuts and wheat, served hot in a teacup with a pinch of sugar), mtori (beef and green banana stew) and rice with spiced beans. Some of these dishes are cooked in coconut milk and simmered over a wood fire, giving it a very distinct and delicious flavor! 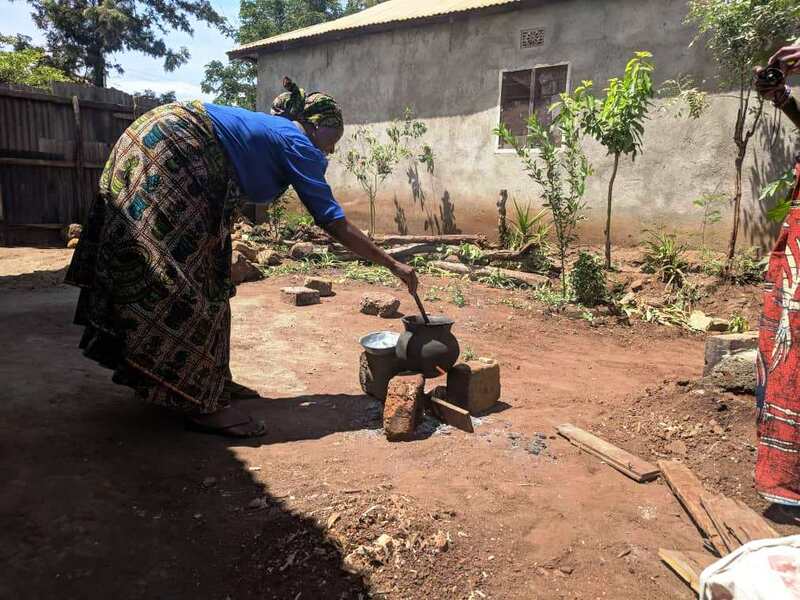 After your meal, you will be served kashata and kawaha (Tanzanian peanut brittle and coffee). 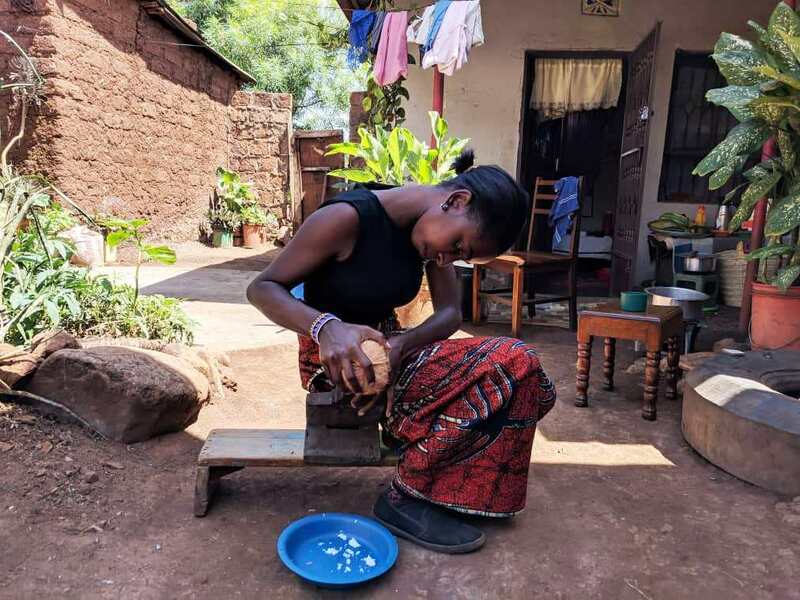 This ritual of eating a small piece of peanut brittle and drinking a small cup of coffee, usually takes place in town as the men are leaving their shops to go home. 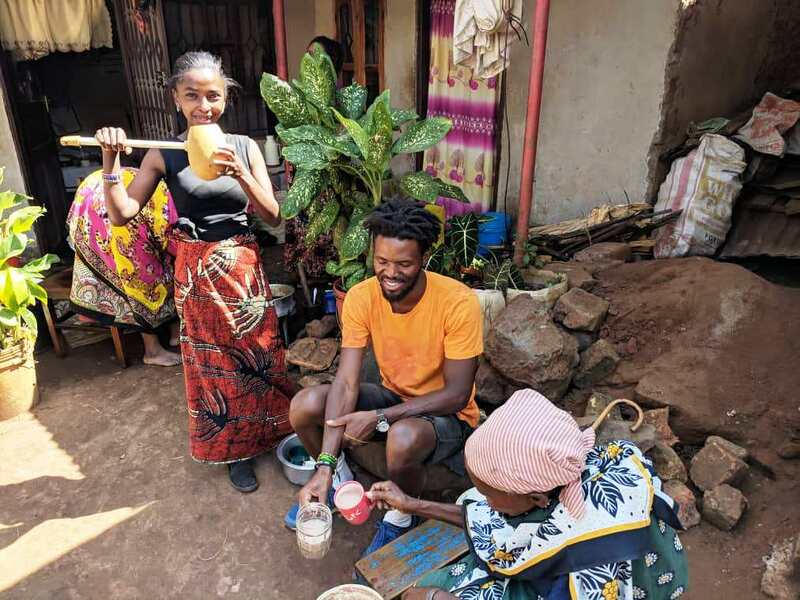 You will end your experience by sharing Shida’s local brew that is enjoyed sitting in a mud hut with friends and family. 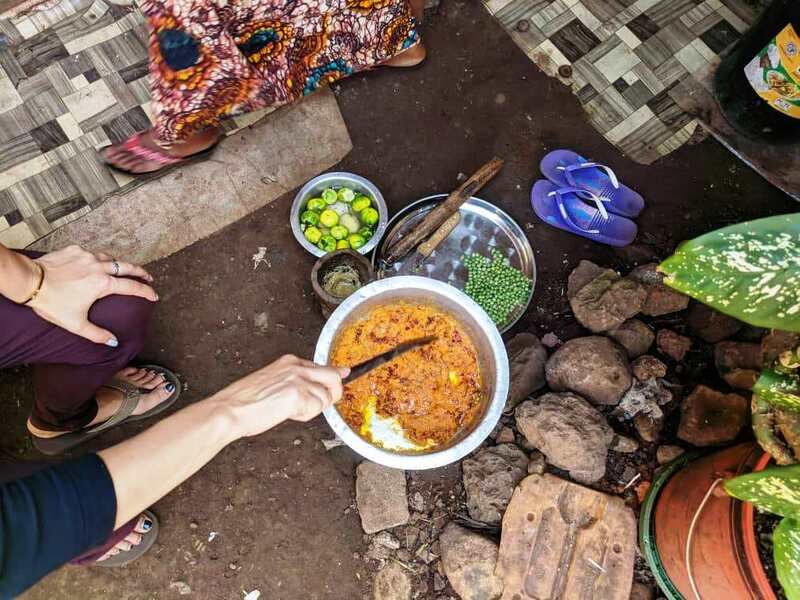 Cooking experience: (1-6 guests) In your one hour hands-on cooking class, help Shida to prepare fresh coconut milk using a traditional tool called 'buzi', it is a small wooden seat with a sharp grinder at the end that is used to shave the coconut meat. The coconut milk is used to prepare the vegetables and stew dishes. 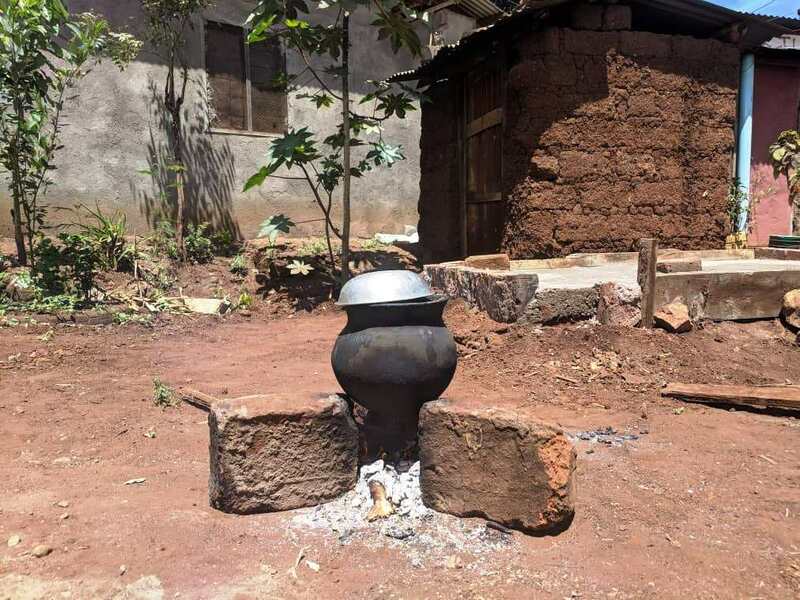 Then learn to make ugali, a traditional corn meal dish that is served with sauteed vegetables. Shida loves cooking this for her family. 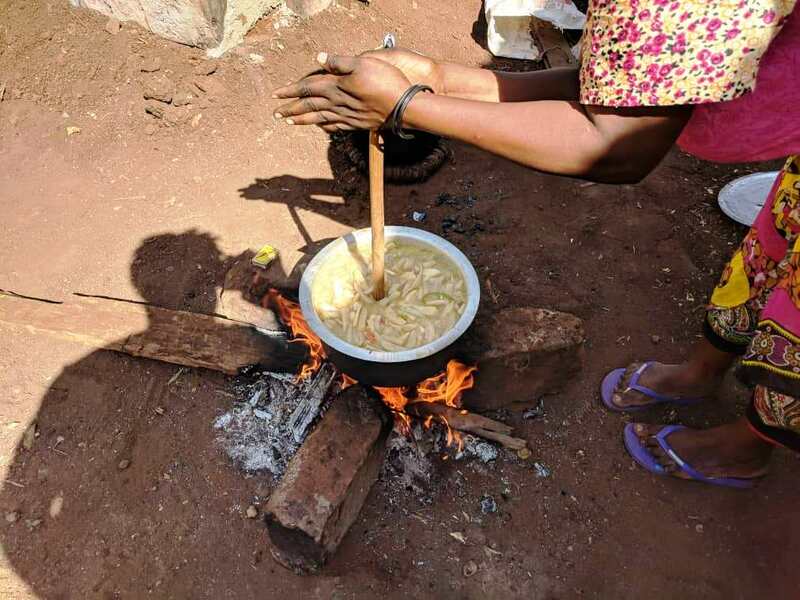 Making Ugali is an art, and is simple but labor intensive, a real treat to learn! 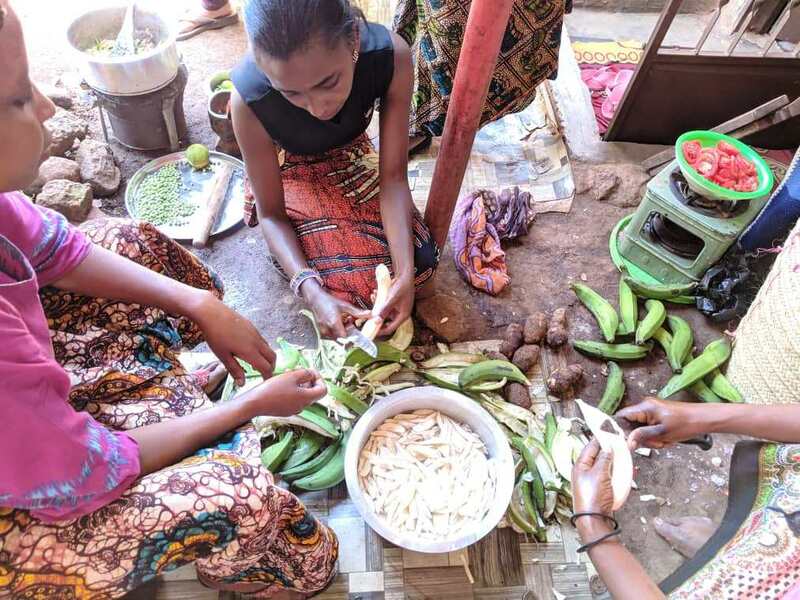 Market visit: (1-6 guests) Shida, Marissa and William will take you to a small market, where you will be introduced to locally grown fruits, vegetables and herbs. 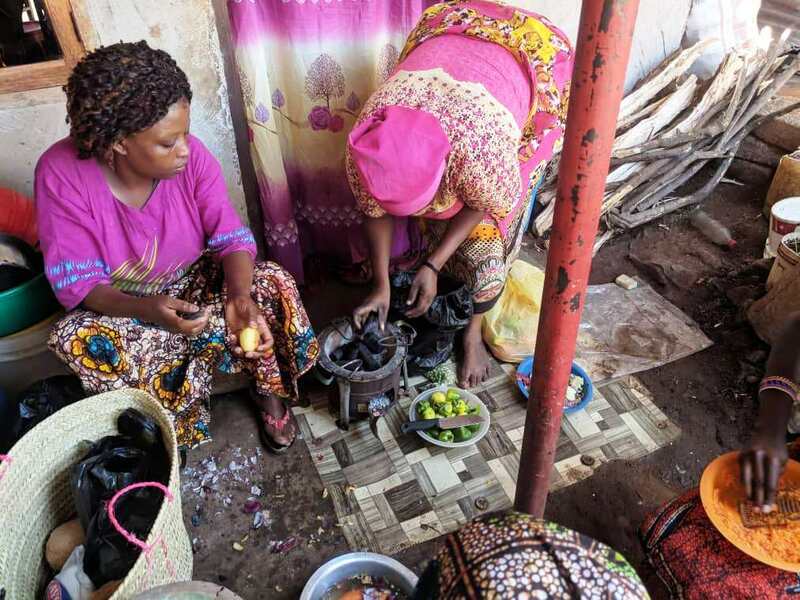 Learn more about the ingredients on sale and how it is used in the traditional cooking process, while you walk around the market area with your hosts. Stop at some of their favourite vendor shops to buy ingredients for your cooking class. Then walk back or take a tuk tuk from the market to Shida's home, which is about 20 minutes away. Notes: Shida does not speak any English so her son, William and daughter in law, Marissa will be part of every experience to interpret. Shida makes her own beer! It is basically fermented grain porridge. It will be included in your meal; however it is not advised to consume a ton of this stuff. If you would like local beer (pasteurized and bottled) instead, there will be an additional cost. Please click on the alcohol button in your booking form to opt for local beer, at an additional cost. Vegetarian, vegan, gluten free and halal meals can be provided, if informed in advance. It was a great experience! The host felt like a long lost friend and we were catching up. She was refreshing to say the least. Honestly I loved everything. I loved the fact that the host house is near the city center. I also loved that she allowed me to help in the kitchen. I got to learn a few things I did not know. What is great about this host is that her house is truly welcoming and I got to interact with her family. Her grandmother was great when it came to talking about the traditions and nothing beats good company and great food! Hands down the best meat stew I have ever had.